Al Huwaila seen at the Polish LNG Terminal, 21 January 2017. Photo: courtesy of GAZ-SYSTEM SA. On 21 January 2017, the first vessel transporting LNG had arrived in Świnoujście, while a further gas delivery was reported on 20 February. 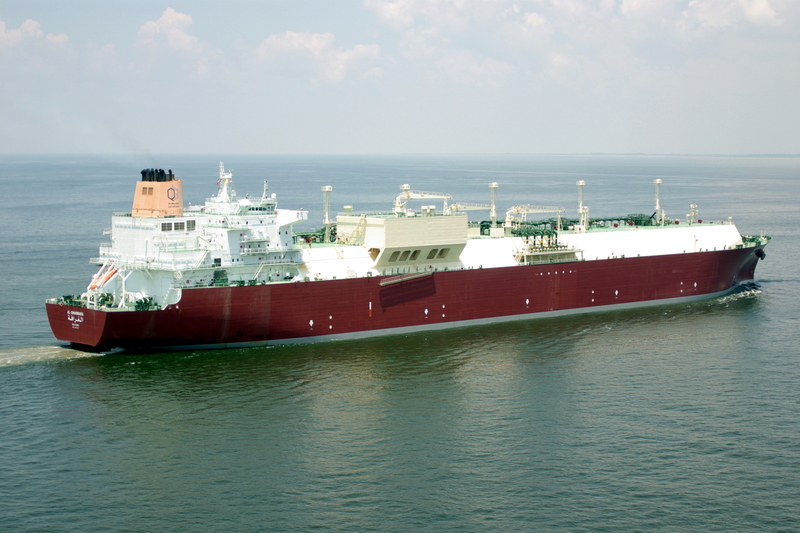 As the Polish gas transmission system operator GAZ-SYSTEM SA informs, the first cargo of 2017 with a volume of about 210,000 cubic metres was delivered aboard the 320 metre long and 50 metre wide Al Huwaila LNG carrier. According to Szczecin and Swinoujscie Seaports Authority, on 20 February, the Q-Flex tanker Al Gharrafa called at the terminal with the second LNG cargo in its tanks. 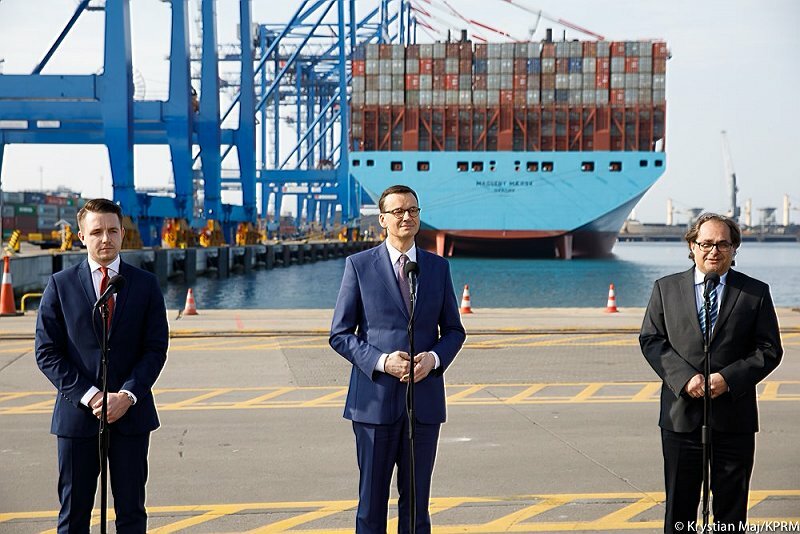 It was the 11th and the 12th cargo respectively to Poland. 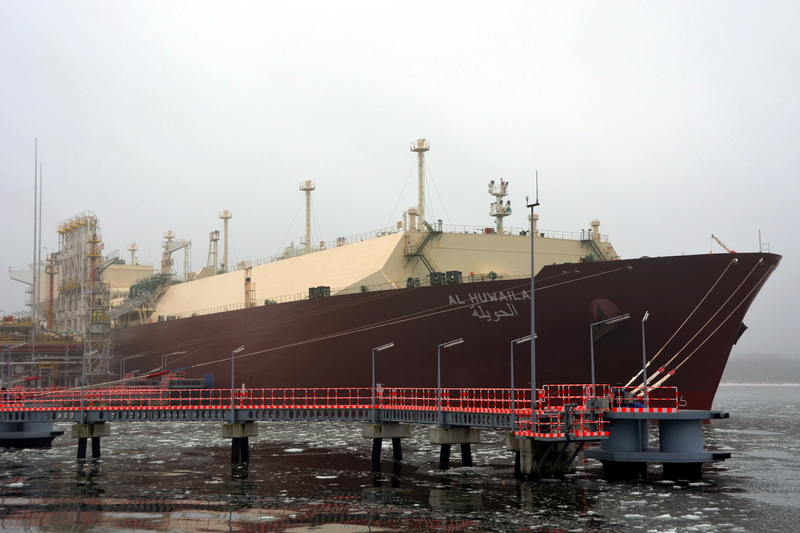 Since the first such shipment in December 2015, over 2 million cubic metres of liquefied natural gas have been delivered to the Lech Kaczyński LNG Terminal, GAZ-SYSTEM, the Polish gas transmission system operator reveals in its statement. The majority of liquefied gas is regasified, i.e. 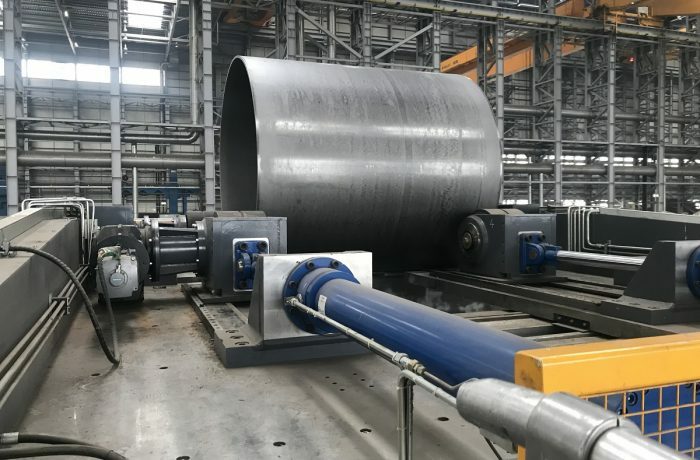 its physical state is changed from liquid to gaseous in the terminal and then over 120 million of normal cubic metres of natural gas is transferred to the national gas transmission system. – After metering at the measurement station, the gas is transferred dirrectly to the Świnoujście-Szczecin pipeline, then sent to the remaining transmission infrastructure of the GAZ-SYSTEM company, and finally to the clients — explains Tomasz Pietrasieński, spokesperson of GAZ-SYSTEM. The gas can be also transported (in liquid state) by tankers. Currently, between 5 and 12 tankers arrive in Świnoujście every day. – Tankers are loaded according to previously agreed schedules. Average loading time is circa 2 hours, including necessary checks of tanks and tractor units and preparation of documents required by law – says Tomasz Pietrasieński. 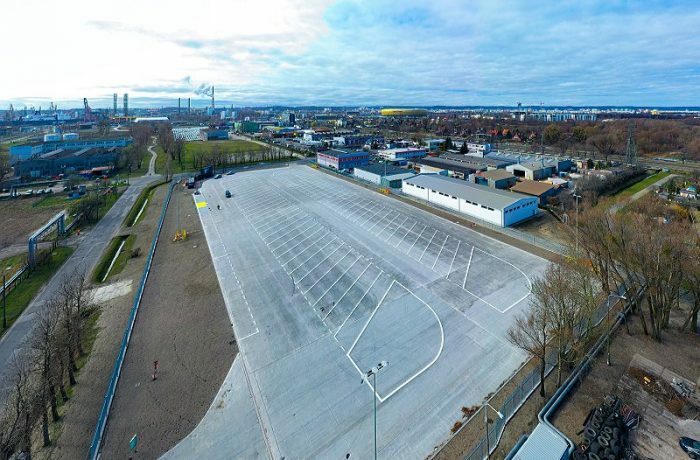 The LNG terminal in Świnoujście is designed to receive, regasify and supply of up to 5 billion cubic meters of natural gas per year to Polish transmission grid. There are plans on doubling the terminal’s capacity as well as adding LNG bunkering infrastructure. Polskie Górnictwo Naftowe i Gazownictwo (PGNiG), Polish oil and gas company, serving as an intermediary for the purposes of LNG supplies to the terminal has a 20-year contract in place with Qatargas.